A new State of the Game broadcast is also planned. 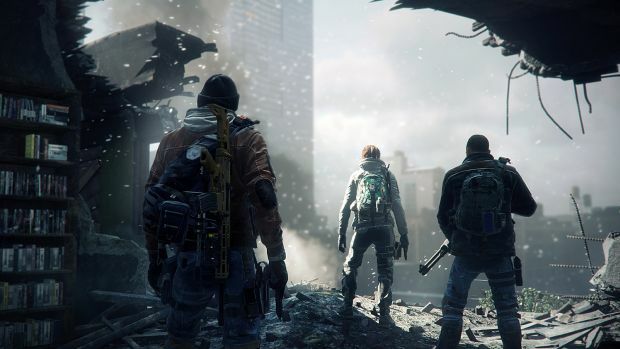 Ubisoft Massive’s servers for Tom Clancy’s The Division will be going offline today for maintenance. The maintenance period will start at 9:30 AM CEST/3:30 AM EDT/12:30 AM PDT and last for three hours. During that time, players will be unable to login into the game. There will also be a new State of the Game broadcast at 5 PM CET. It’s likely that the developer will finally date the upcoming patch 1.6.1 which brings Loadouts to the game (among other changes). Though it couldn’t date the patch earlier thanks to the console certification process, that may have changed since last week. And before you comment on The Division being dead, it’s probably worth noting how the game has notched up more than 44 million players since launch. 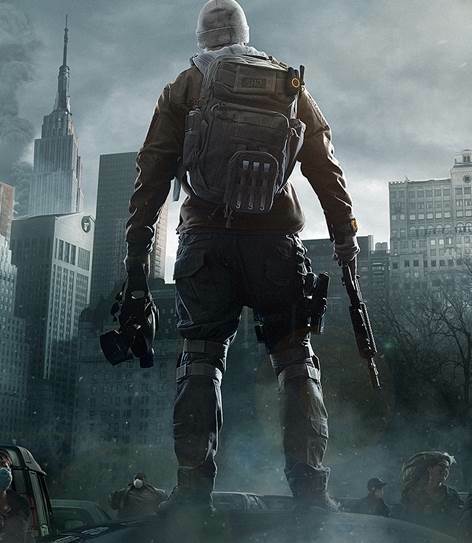 Ubisoft has also expressed a desire to devote more resources to live service games. Maybe that means more expansions for The Division? What are your thoughts on the upcoming patch? Let us know in the comments below.